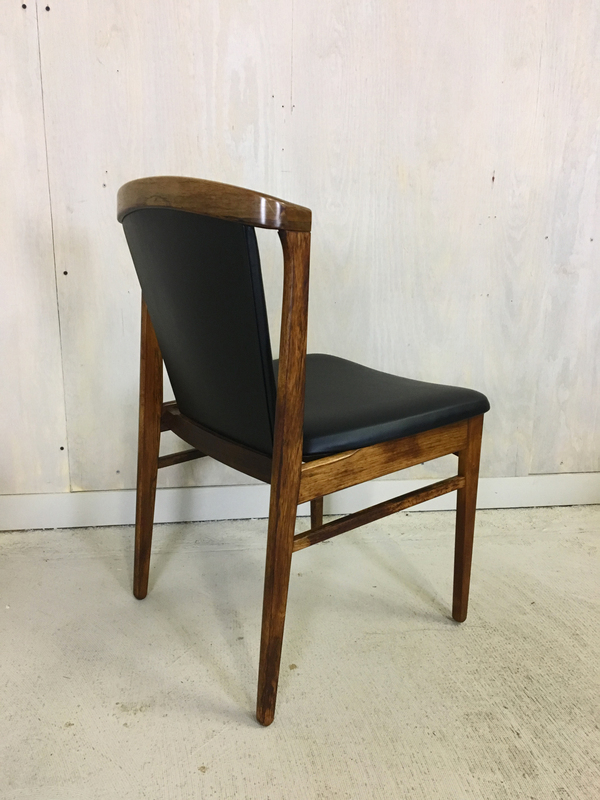 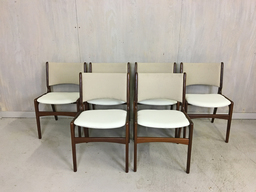 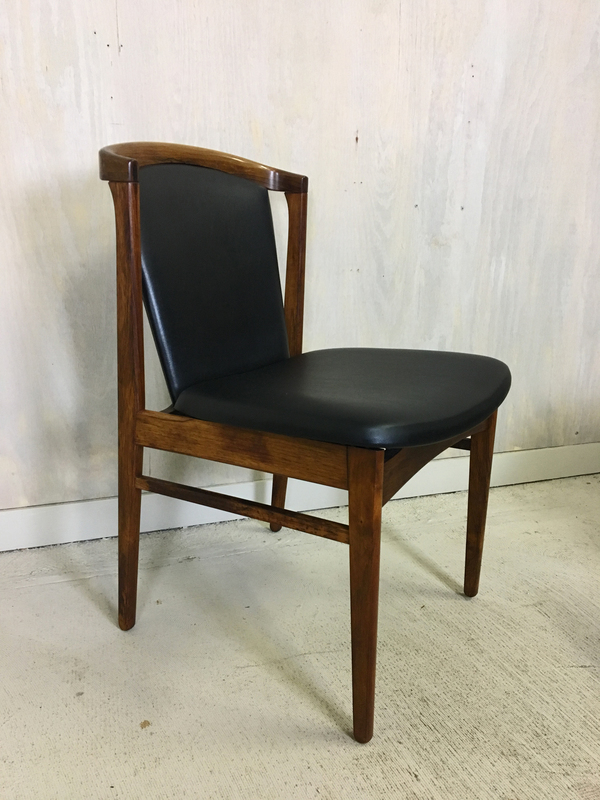 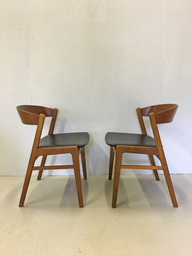 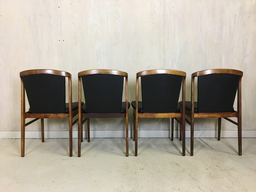 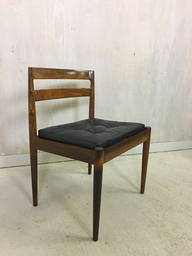 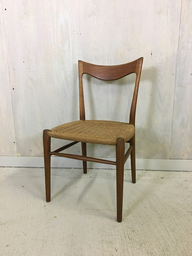 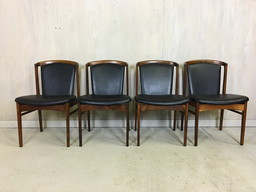 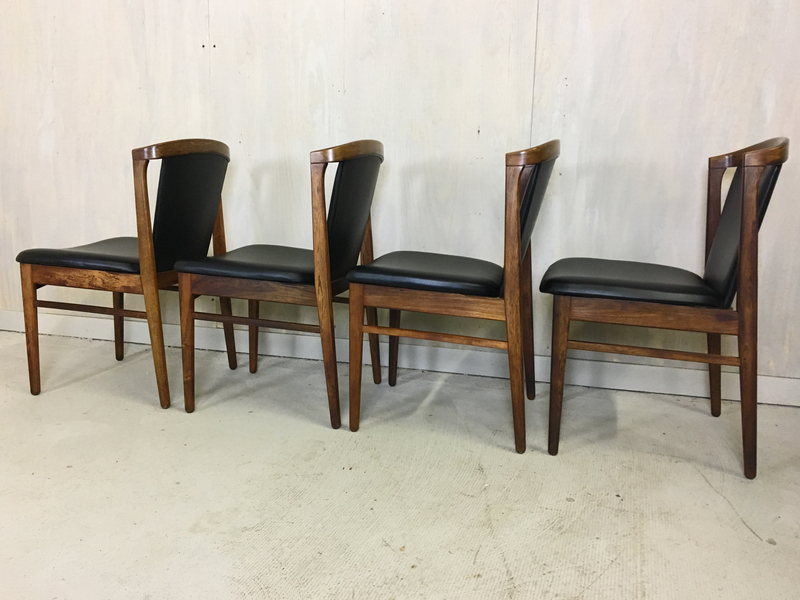 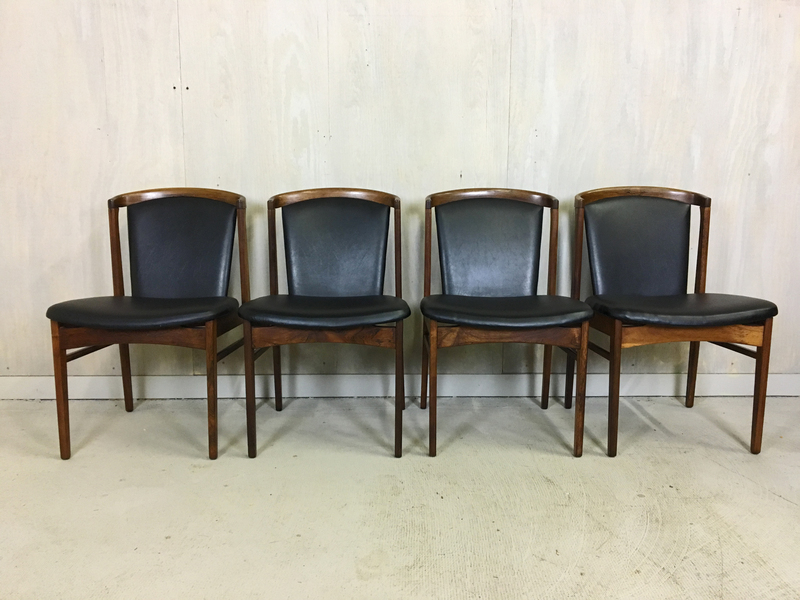 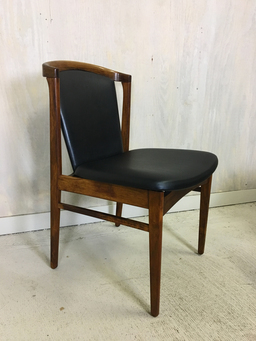 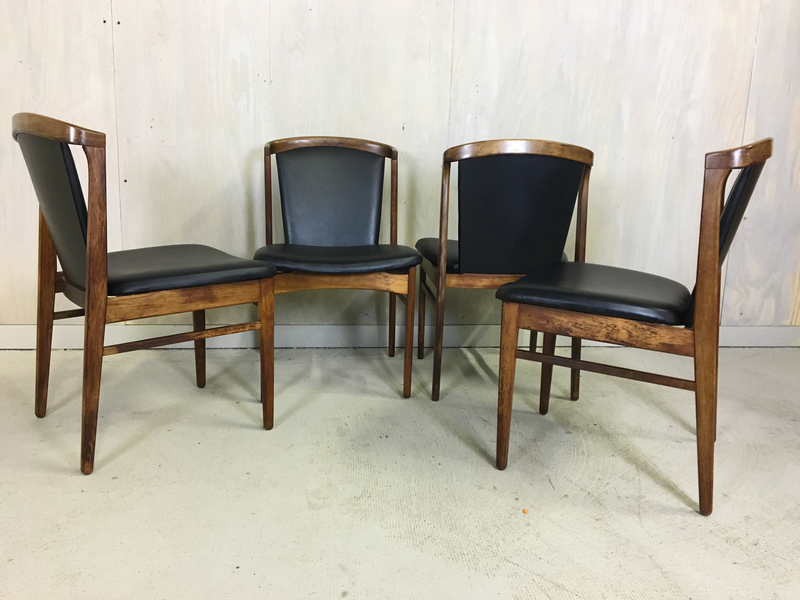 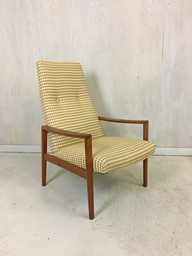 These rosewood chairs designed by Erik Buch and manufactured in Denmark in the 1960s are elegant and super solid. 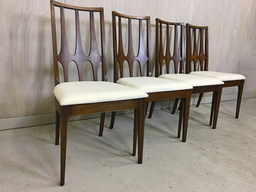 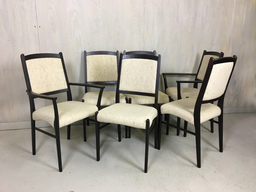 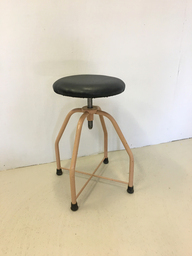 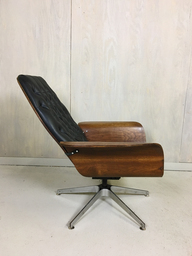 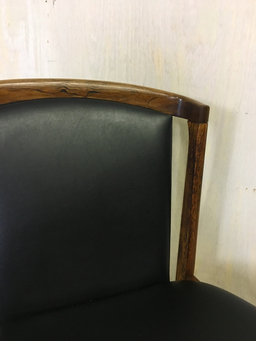 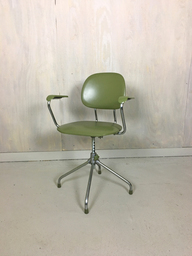 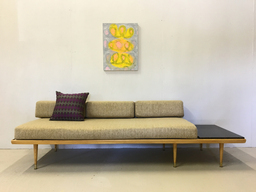 They feature a rosewood frame and black vinyl upholstery in excellent condition with no cracks or tears or discoloration. 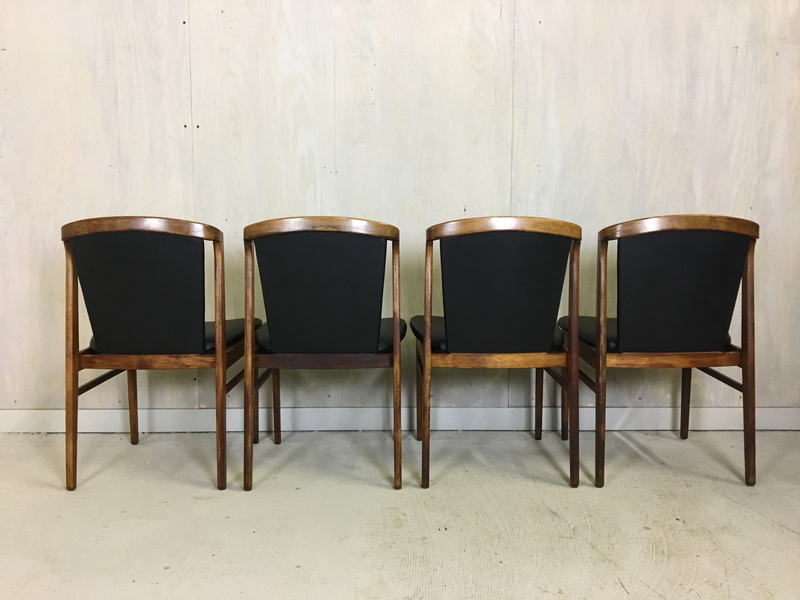 Some variation in the color of the rosewood frames from light fade. 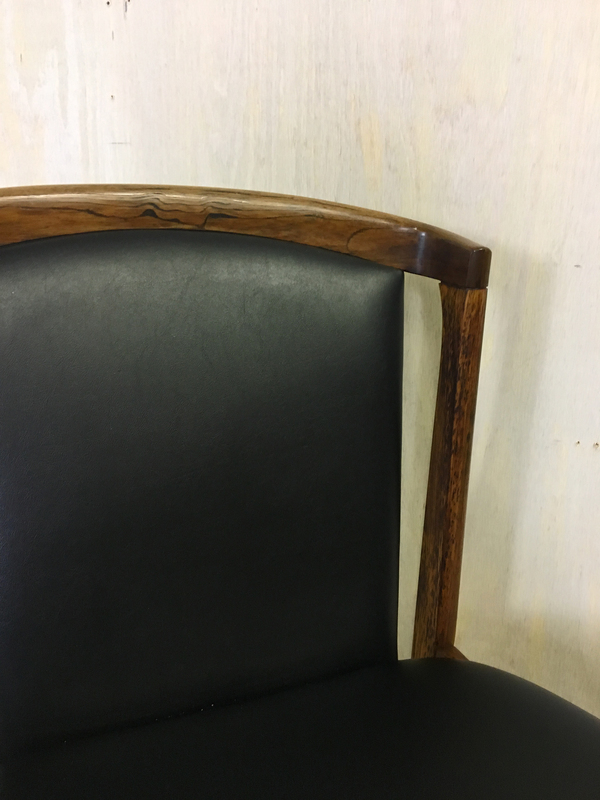 Marked "Made in Denmark."